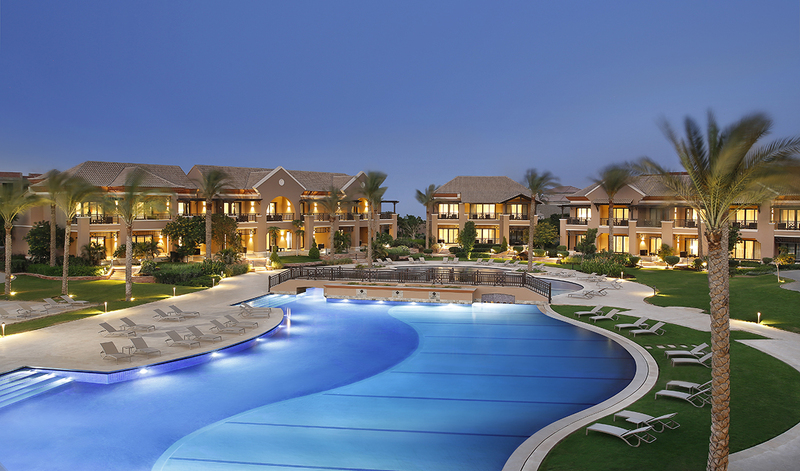 BETHESDA, United States of America: Westin Hotels and Resorts, part of Marriott International, Inc. (NASDAQ: MAR), today announced the opening of Egypt’s best kept secret, The Westin Cairo Golf Resort & Spa Katameya Dunes. Owned by New Cairo for Real Estate Investment Company, the resort and spa is located in the prestigious, residential community of Katameya Dunes, anchored by a 27-hole championship golf course designed by world-renowned Nick Faldo and Brian Curley. With Westin’s signature wellness initiatives offered for global travelers and local residents alike, the hotel is poised to set a new standard for well-being in Cairo. “Westin is the ideal brand for the Katameya Dunes development and we are excited to create a holistic wellbeing inspired lifestyle experience here in Cairo,” said the Abou Taleb brothers, Khaled and Tarek, owners and developers of Katameya Dunes. With the brand’s mission to be a partner in guests’ well-being while traveling, The Westin Cairo Golf Resort & Spa Katameya Dunes features an idyllic, naturally-lit indoor plunge pool as well as a sprawling, heated outdoor pool located at the center of the resort. Additionally, the 3000 square meter Heavenly Spa by Westin boasts 10 therapy rooms and two couple suites as well as state-of-the-art facilities, including a high-tech steam room, “Rain Shower” and sauna – all designed to soothe the spirit, rejuvenate the body, and enrich the mind.